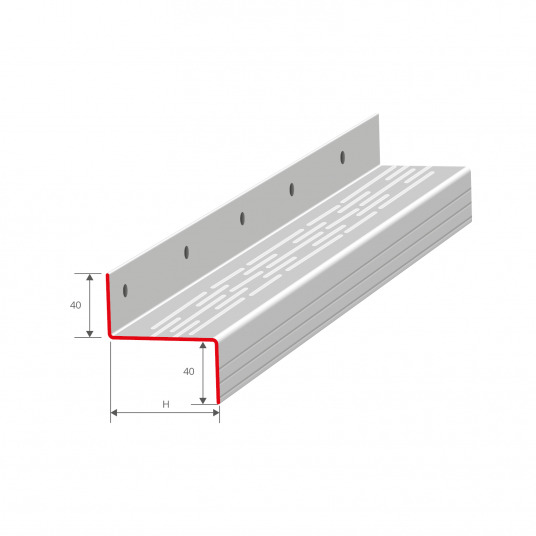 This new Z Thermique® patented spacer provides the right insulation. The thermal conductivity of the spacer becomes locally equivalent to a wood spacer. The Z Thermique® spacer reduces thermal bridges and thereby reduces energy consumption. Achieves a thermal performance gain of 20 to 25% for an equivalent insulation thickness.